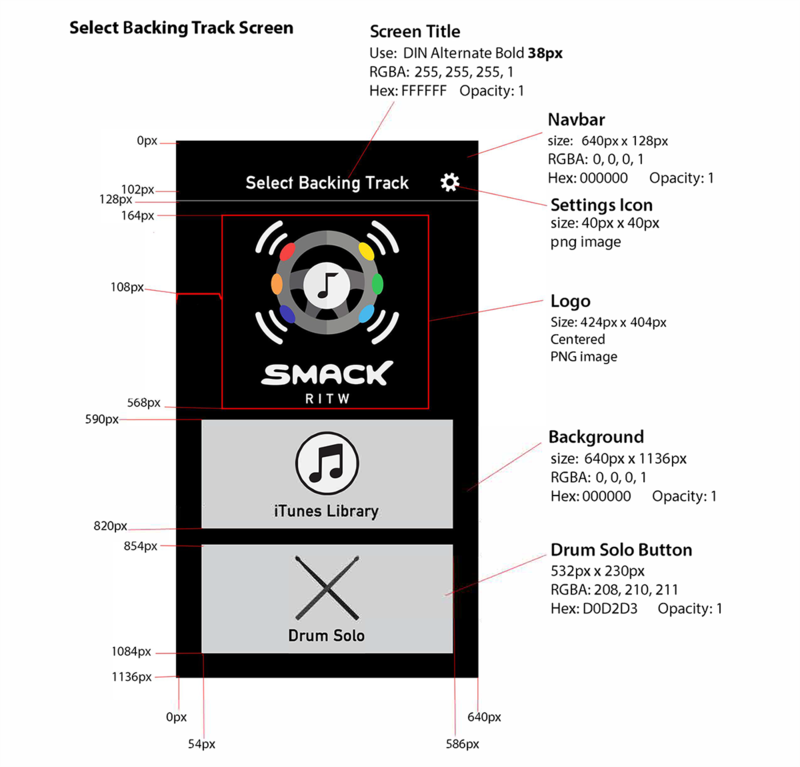 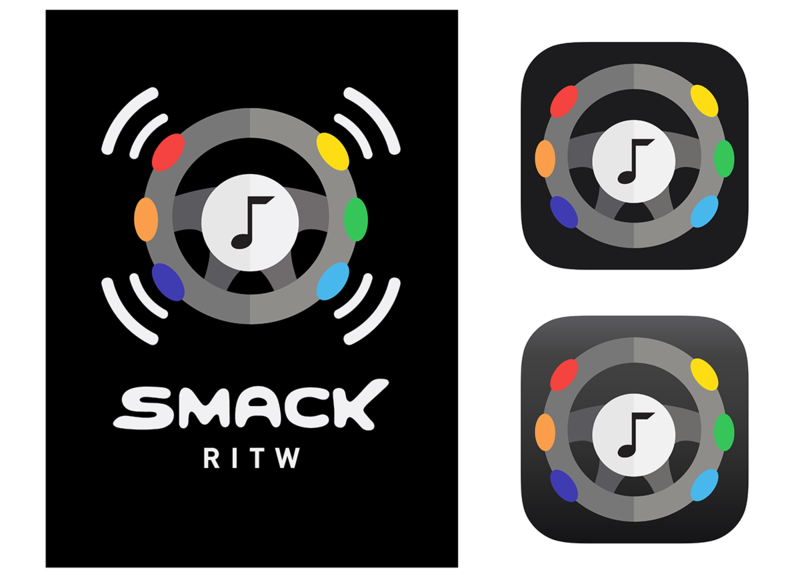 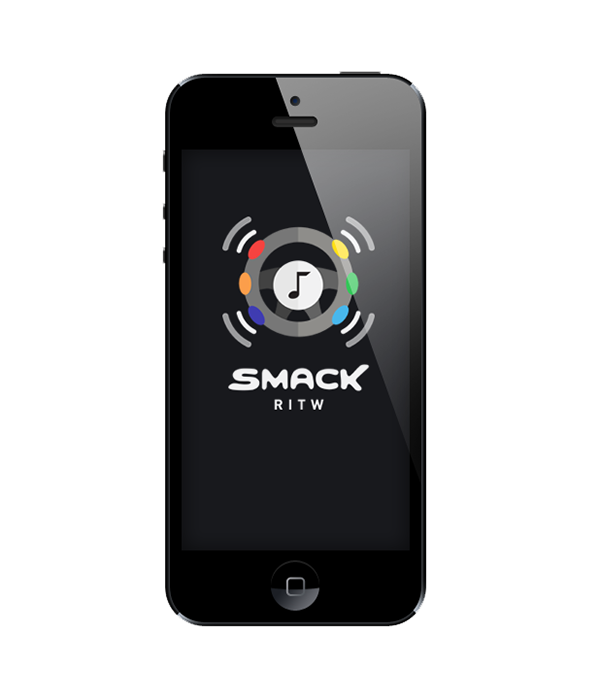 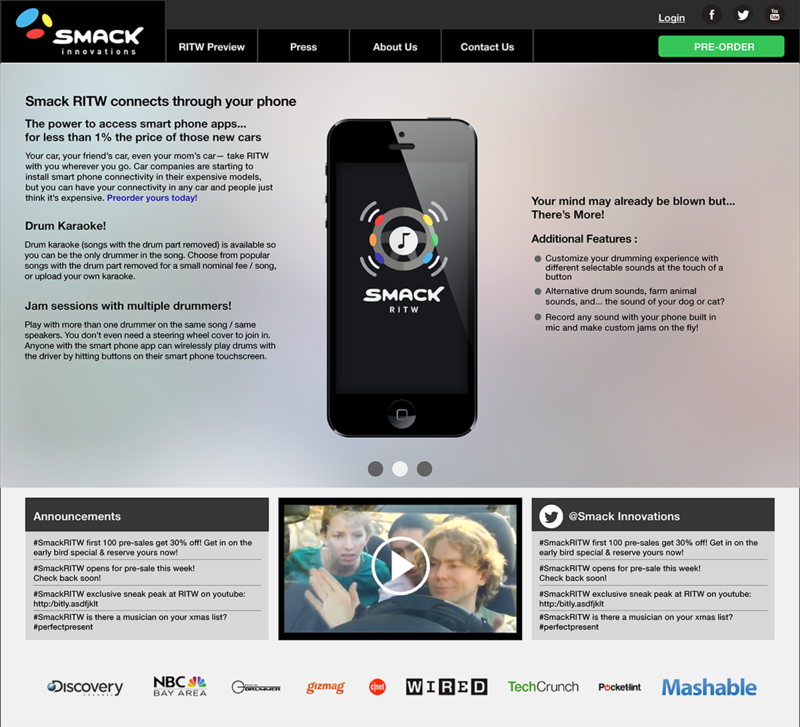 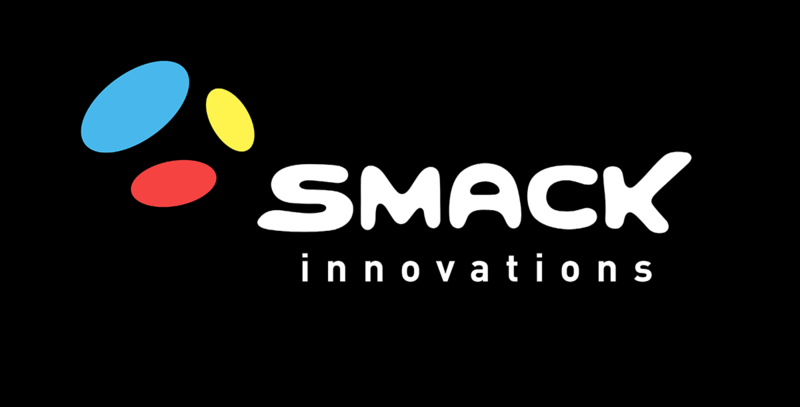 Branding, iOS app, and website design for Smack Innovations. 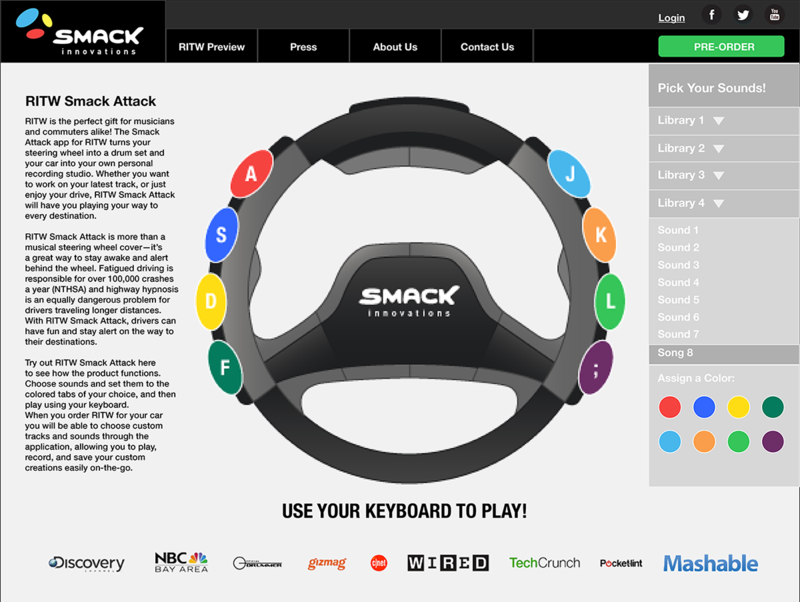 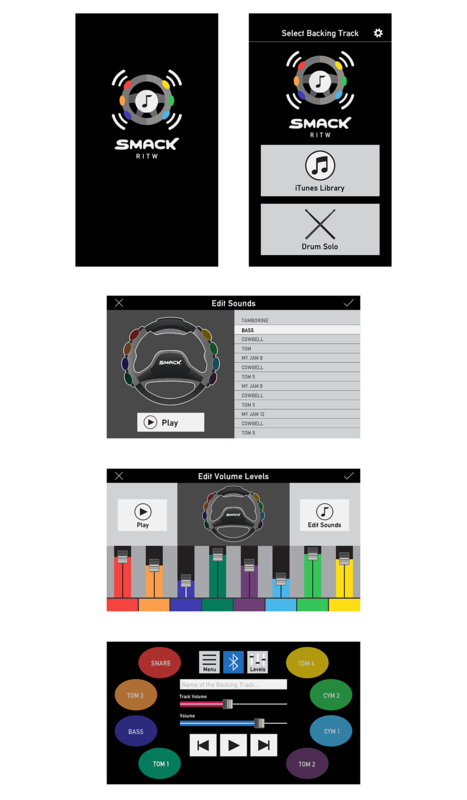 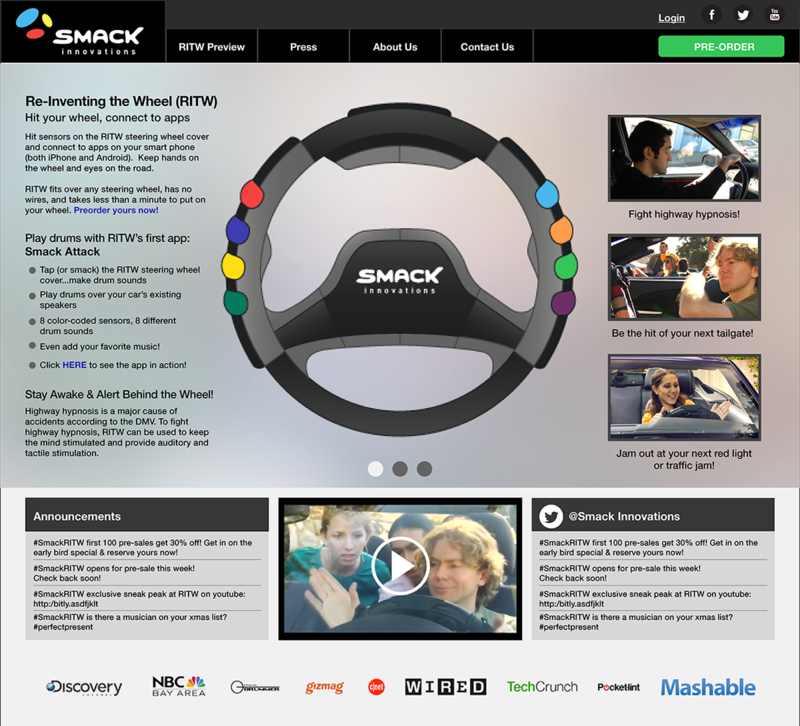 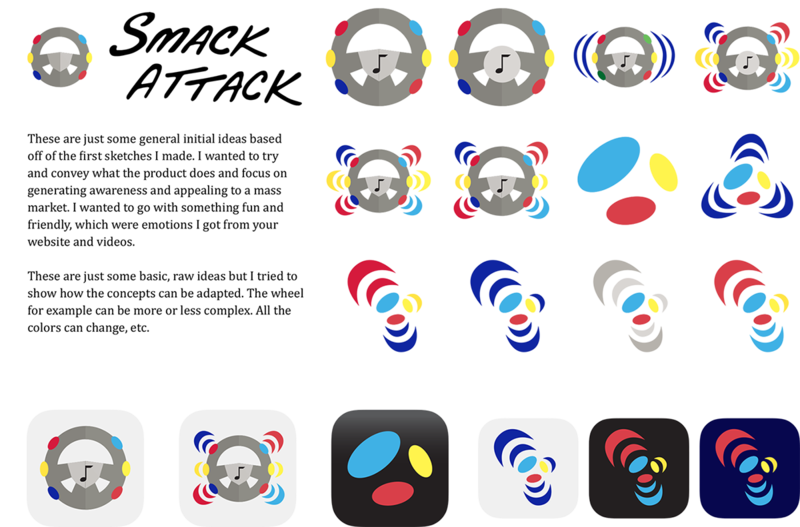 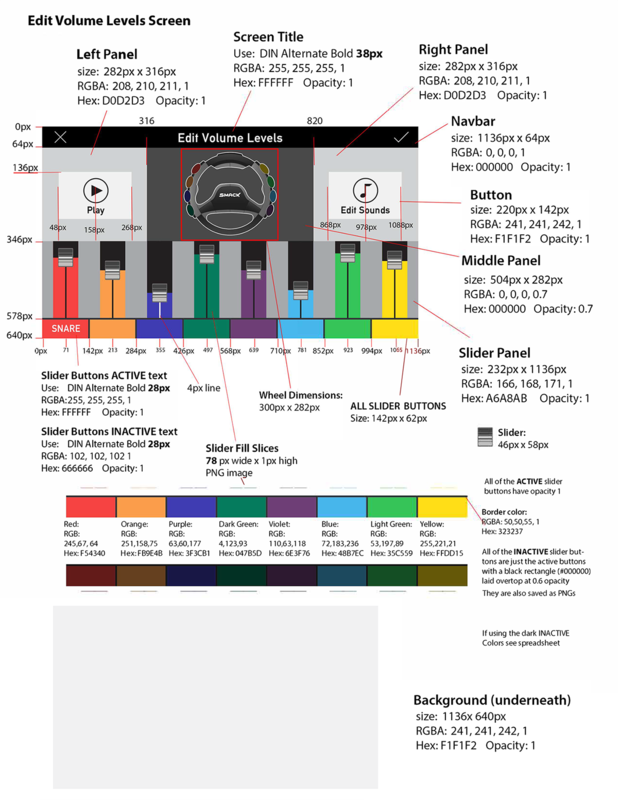 The company’s flagship product, RITW ("Re-Inventing the Wheel"), is an interactive musical cover that attaches to a car steering wheel and connects to the car's speakers via a mobile application—essentially RITW turns a steering wheel into a drum set. 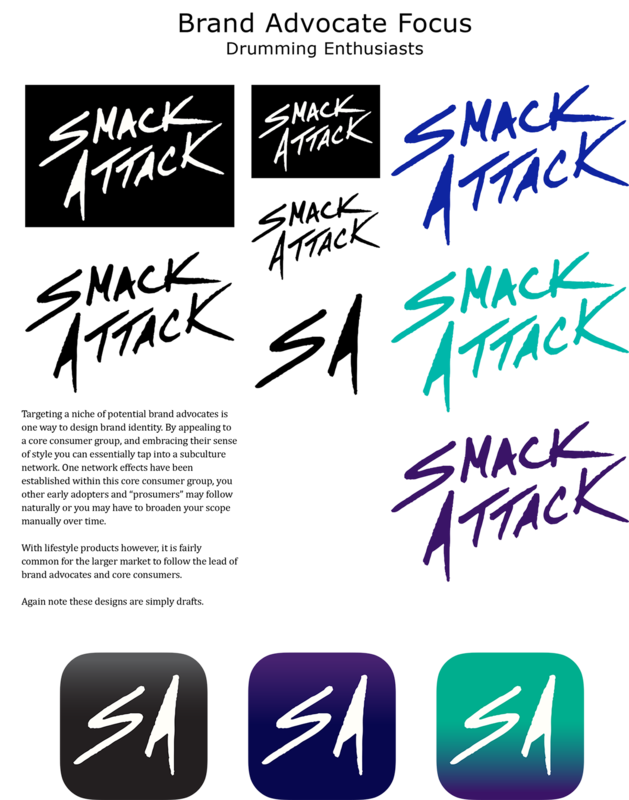 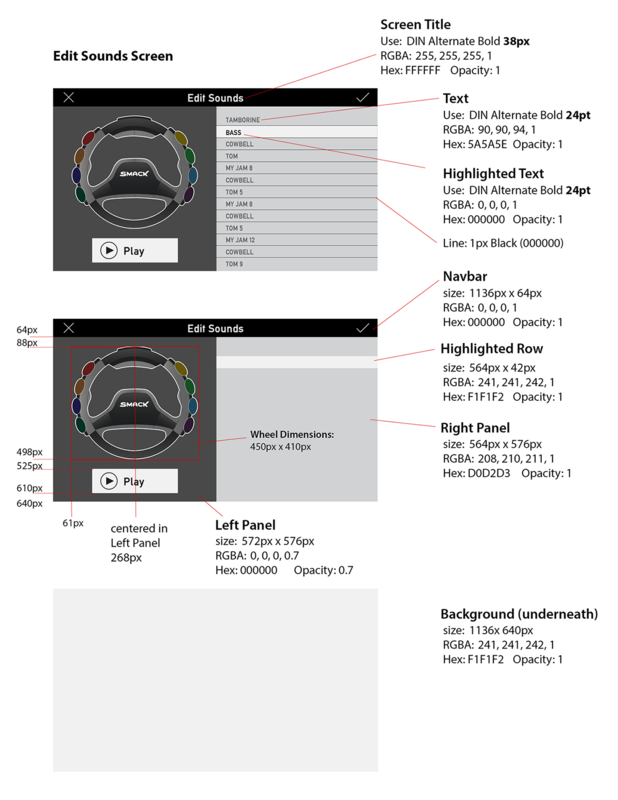 I designed the iOS app and created all of the assets for iPhone 5 and iPhone 4, working directly with the backend developers as they implemented the graphical elements. 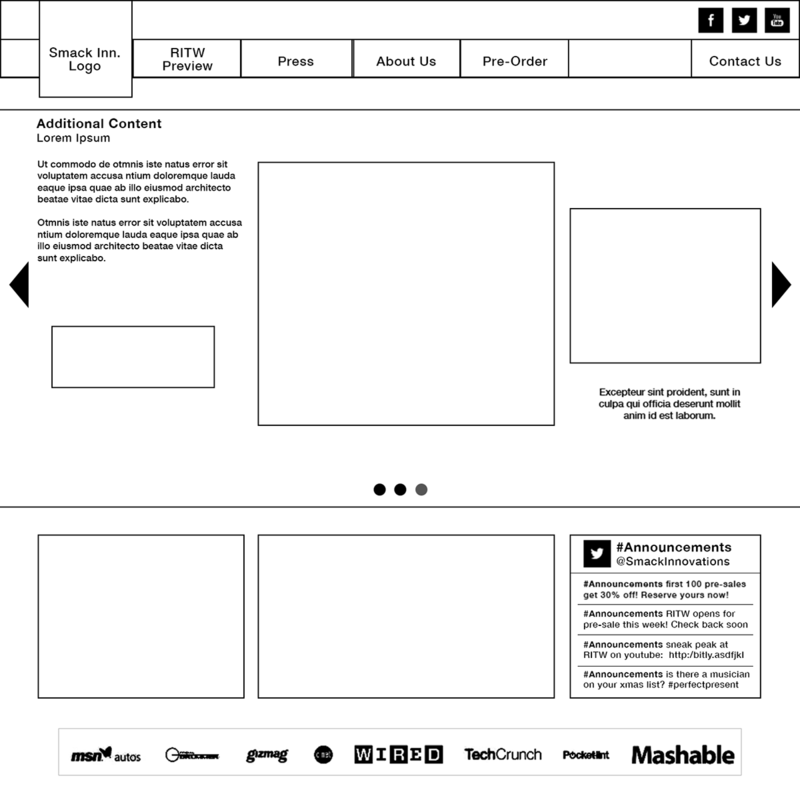 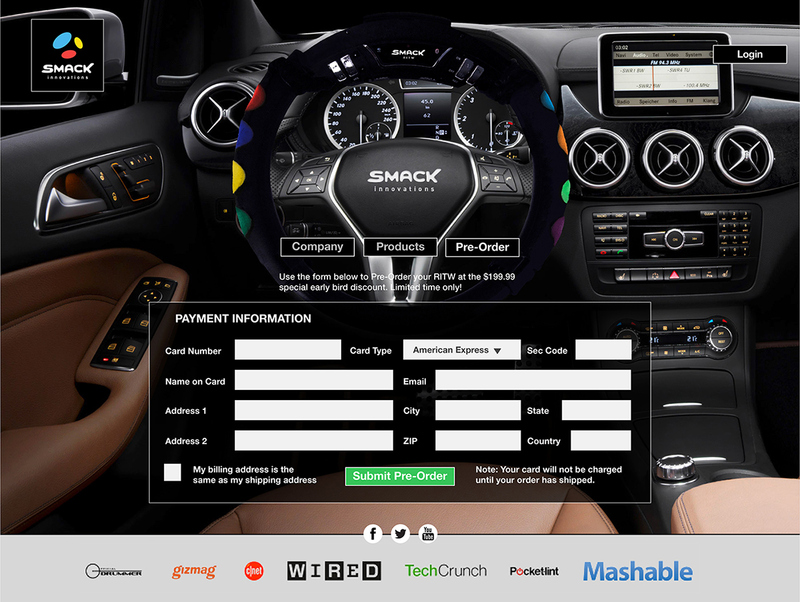 I also redesigned the website to make it serve as a marketing tool to boost preorders prior to product launch.